Click here to take a look at our exclusive all-new 508 offers on stock vehicles which are available for quick delivery. 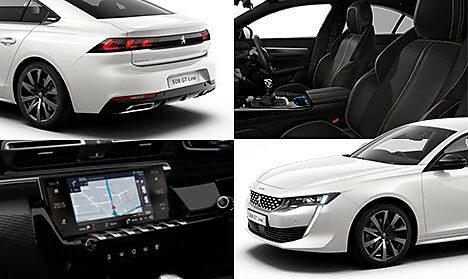 The best of all worlds, sports styling combined with outstanding levels of efficiency and specification. 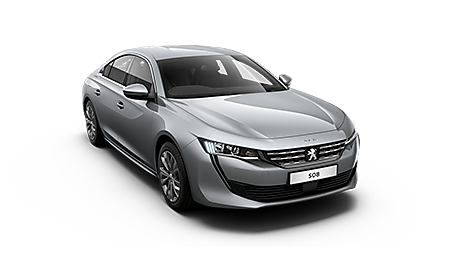 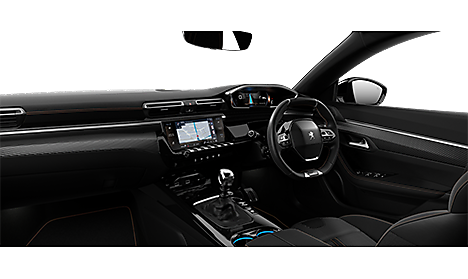 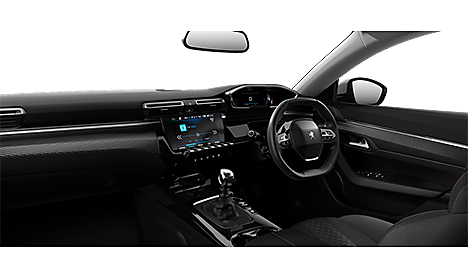 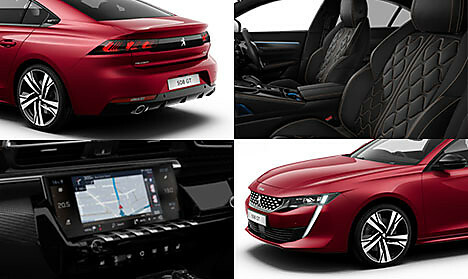 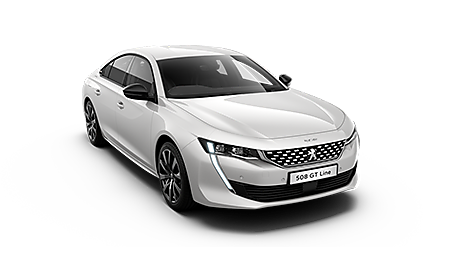 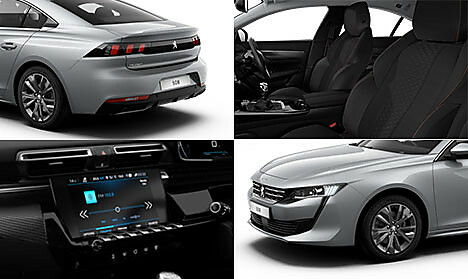 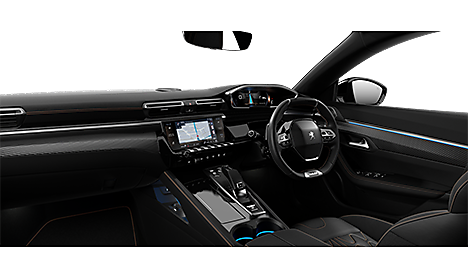 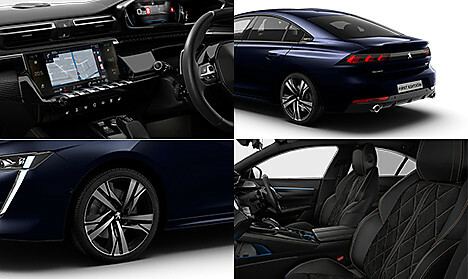 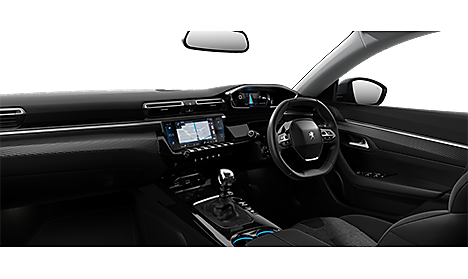 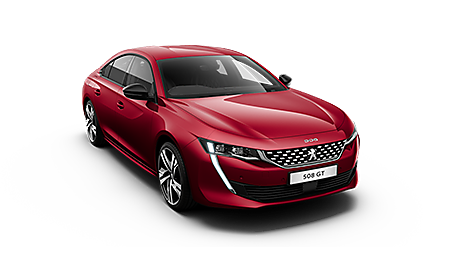 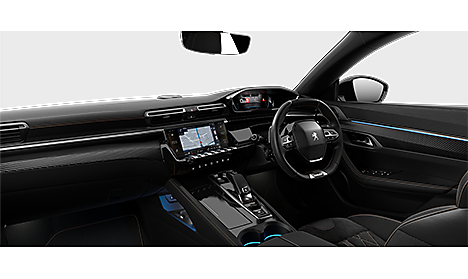 The ultimate in luxury, the limited–series all-new Peugeot 508 First Edition with exclusive styling.